Everyone who runs any kind of business knows how important it is to present your work online with a proper website. If you open a website that doesn’t look good or professional, your visitors could get the impression that this is the way you run your whole business. Choosing the right theme for your website is the key, because a professional, quality theme has everything a great website needs. All you need to do is install it and you will have your website up and running in no time. 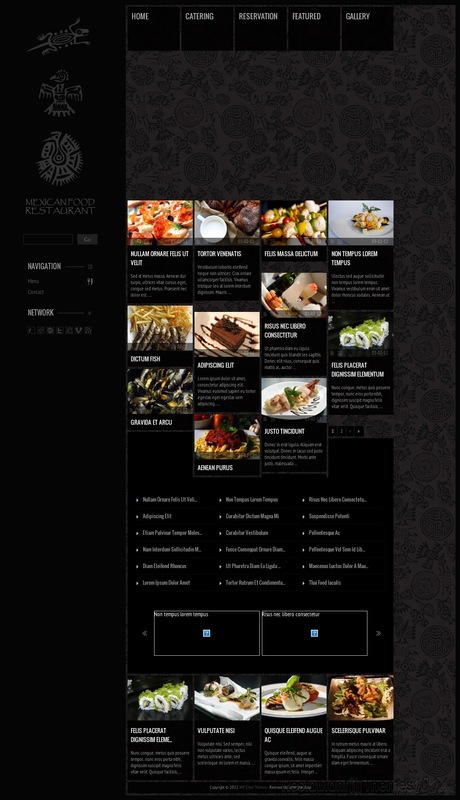 ThemeForest features many quality themes, one of them is MagTruetitude created by Readactor, a restaurant theme for WordPress. It is feature rich, very professional and above all, its unique look and style are very attractive. 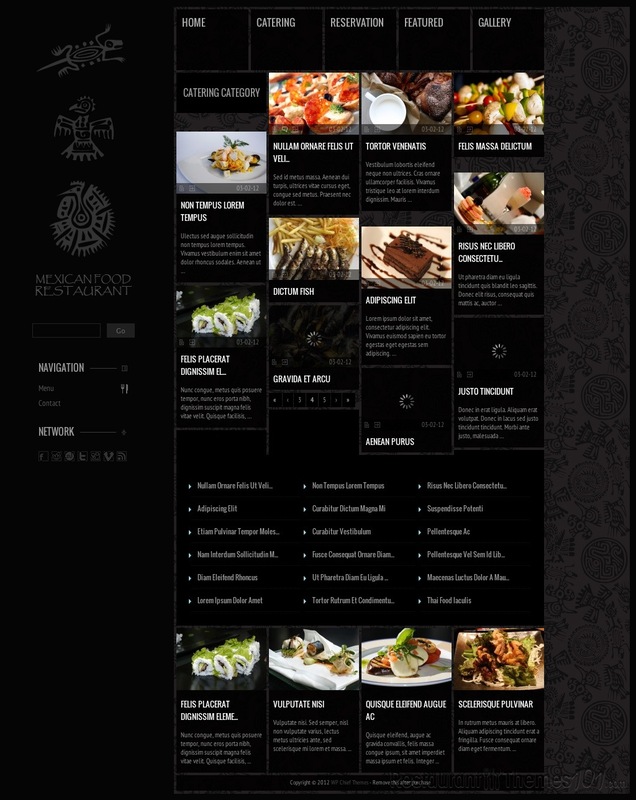 Choosing the right theme for a restaurant business means finding a theme that has all the options and features a restaurant website should have. 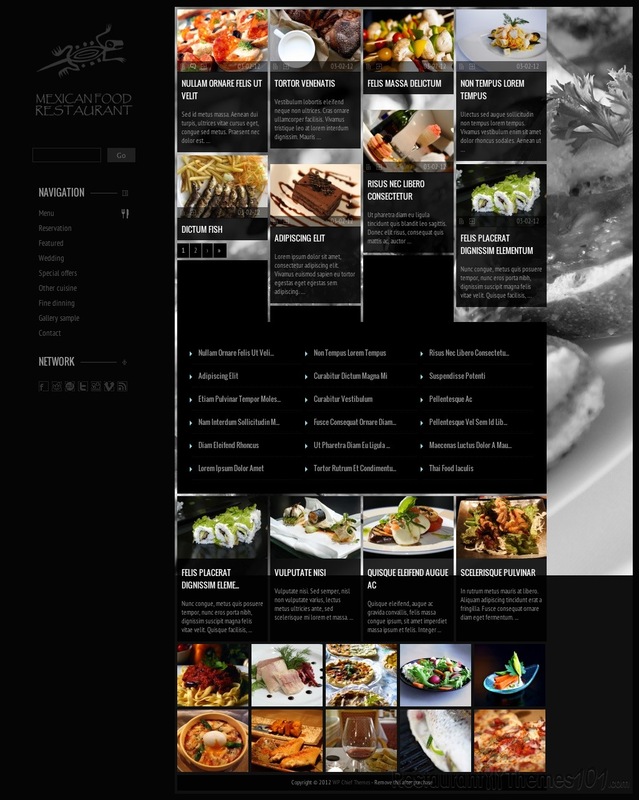 This theme isn’t just a great eye candy; it is also professionally made to fit any kind of a restaurant business. 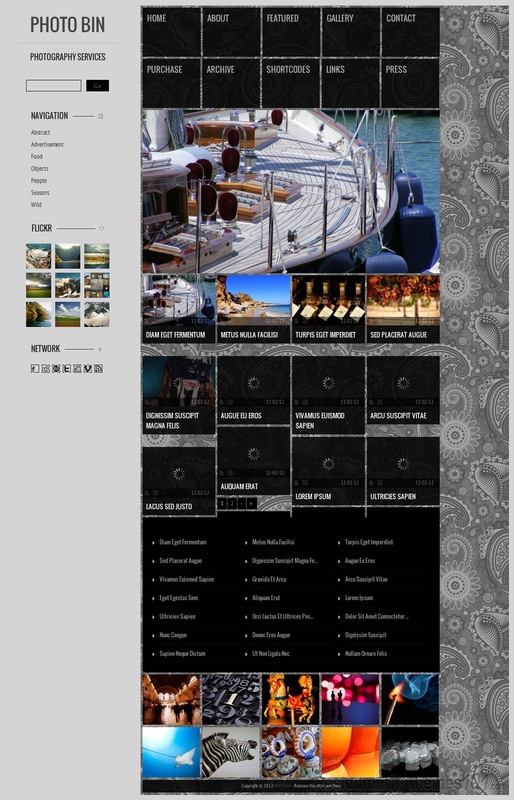 The theme has an original, modern looking layout with 2 background options: full screen and pattern. You can pick a color scheme you find most fitting out of the unlimited options offered to you via color picker. There is also a full screen background slideshow option, and a Nivo Slider with OptionTree options. 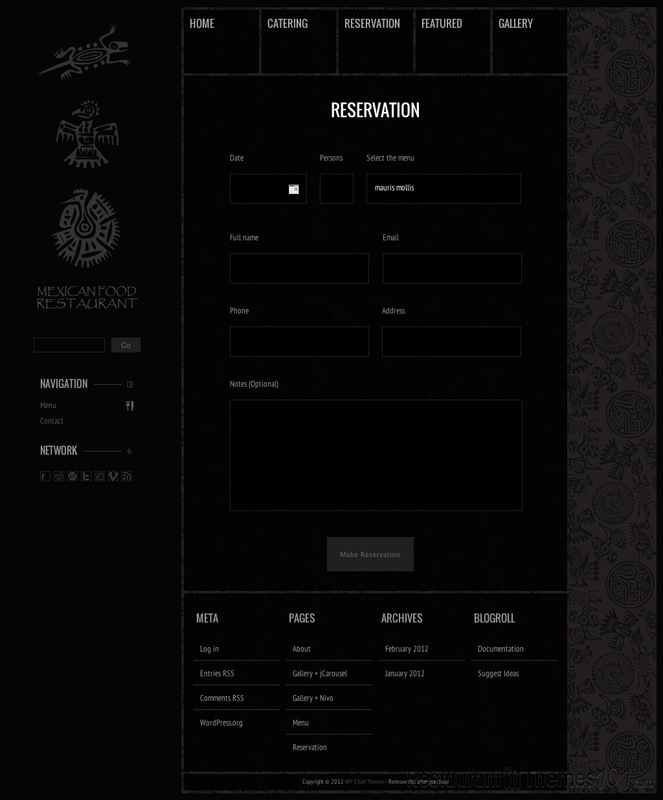 When it comes to specific options and features specially designed for a restaurant, this theme offers several of those to, including an online reservation form with validator and menu selection and a custom post type for your restaurant menu with product prices. 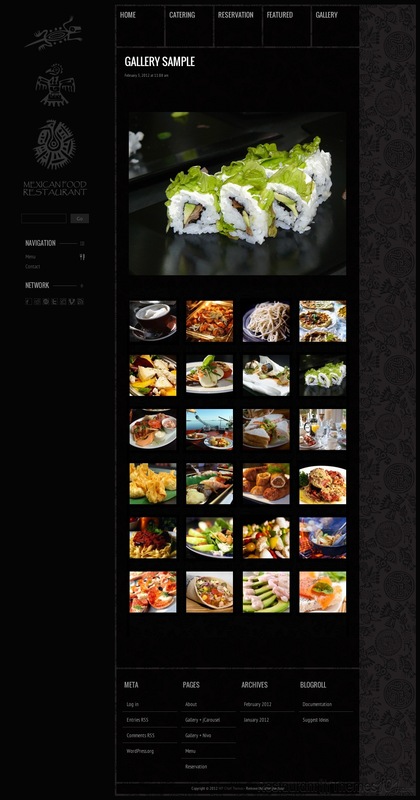 The theme is completely widget ready so you can add your own widgets if you want to, and as for custom widgets, there is the restaurant locations/schedules/contact widget, and a Flickr gallery widget. Social network integration is nicely done; there are 7 social network options. The theme is very easy to install and run. It is very well documented and it has handy shortcodes included.